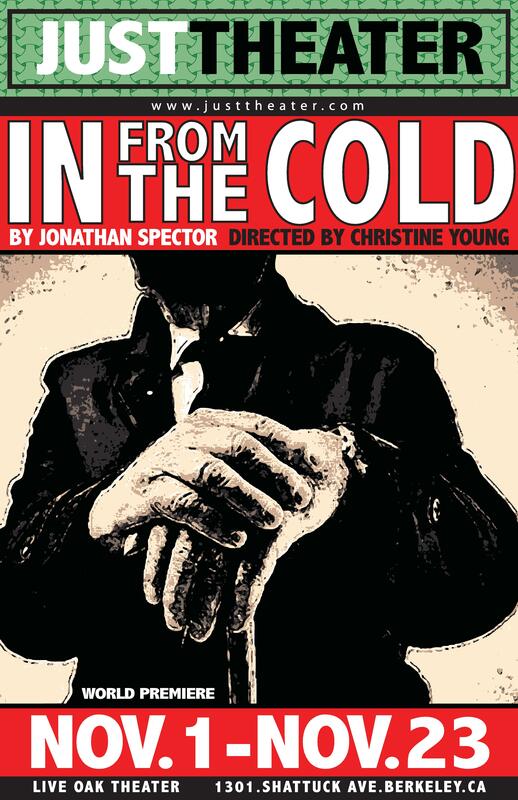 Following up on it’s hit production of A Maze, Just Theater brings this hilarious, troubling new work, in which a Cold War spy’s past maybe isn’t past after all, the secret meaning of 80s movies is revealed, and its Ladies Night at Chilis. In From The Cold is a funny and provocative new play about what is means when you used to mean a lot, and now you don’t mean much anymore. Performances at Live Oak Theater, 1301 Shattuck Ave, Berkeley (just north of the Gourmet Ghetto).